The Rossignol Sprayer is a great, all round fun ski with a creditable performance across a huge variety of terrain and conditions. 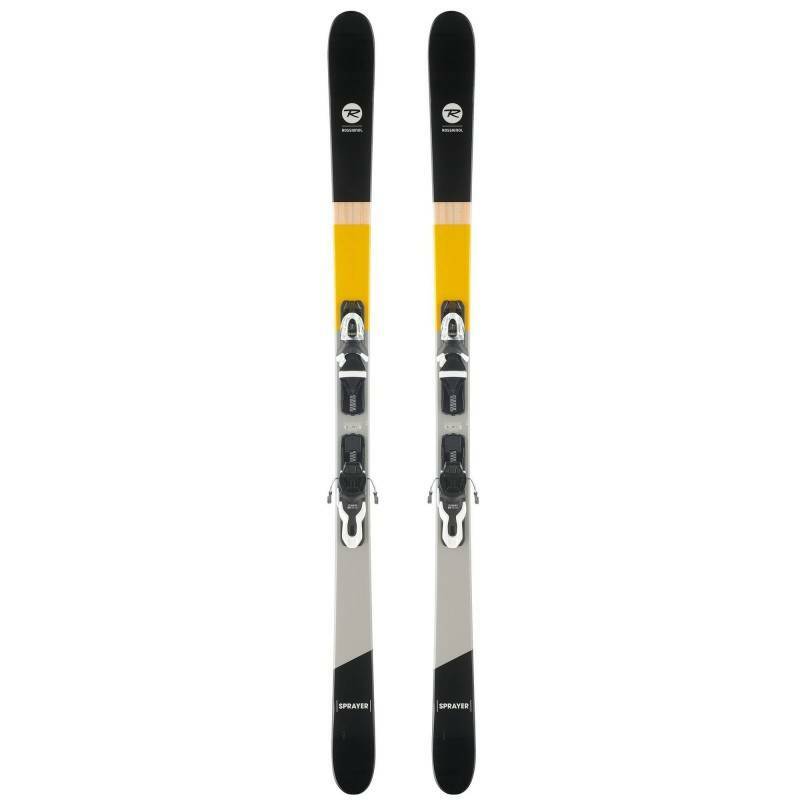 Excepting powder fields, there are few places where these won't have you grinning from ear to ear. 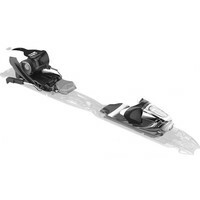 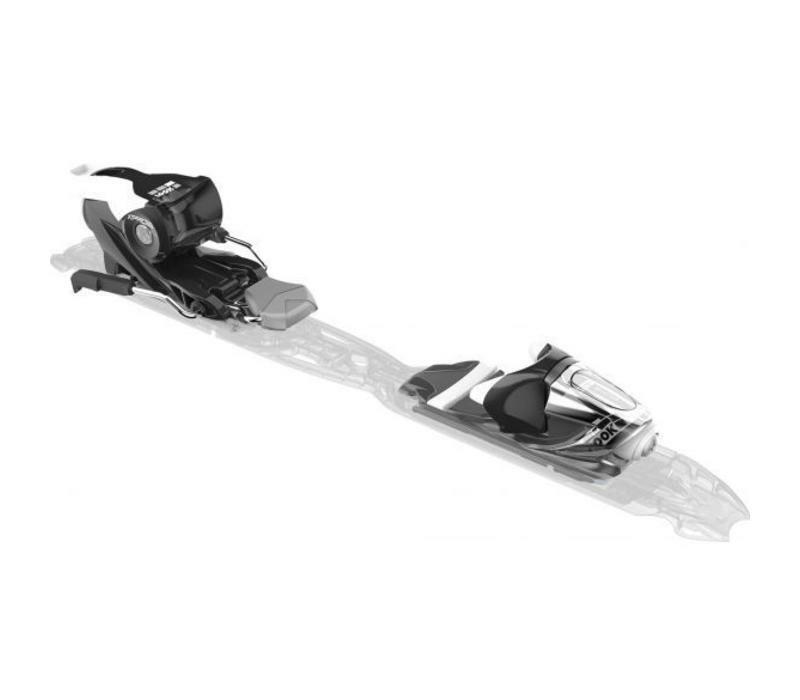 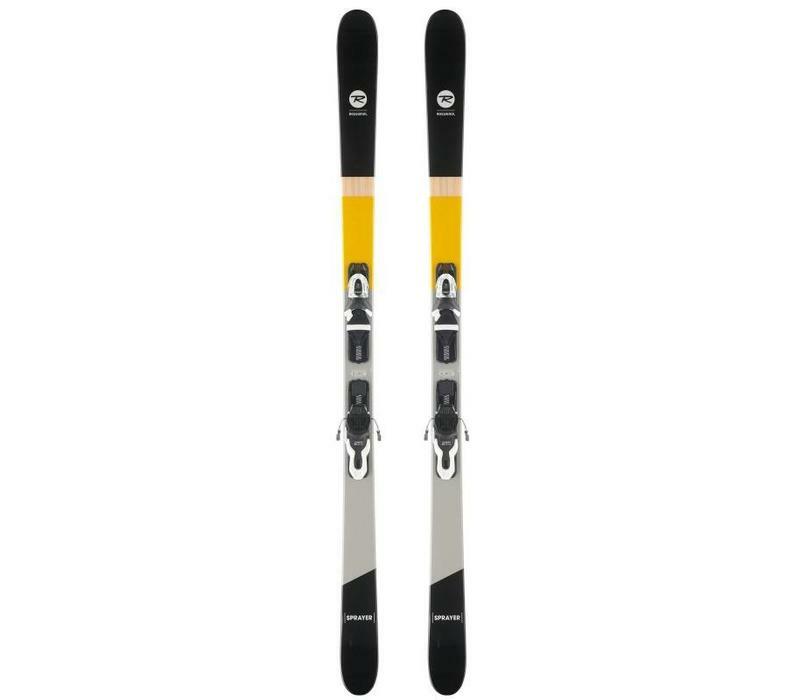 Fun from the moment you clip into your bindings with these great little All ountai Freestyle ski for the younger more adventurous skiers amongst us.